Buck stumbles onto something horrific at the old abandoned Steel Factory and has to show Tommy. When Tommy drives them back to the factory they find something even more horrendous than what Buck had seen before. It flies, it’s mean, and it reeks of stink…. 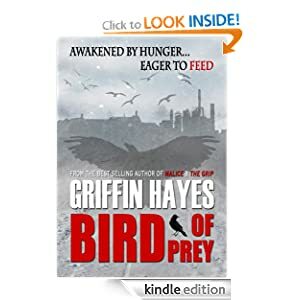 Bird of Prey is a great short read, it makes you think about what really could be out there living down the street from you. Next Next post: Girls Nite!